The International Museum of Collage, Assemblage and Construction (collagemuseum.com) with the International Society of Assemblage and Collage Artists (collagist.org) in Santa Fe, New Mexico invites you to contribute to our celebration of the 100 year Anniversary of DADA! Because The Archives are in Santa Fe, we will also be setting up our first annual Mexican Style Ofrenda (offering) to honor our artistic ancestors. This year we will be celebrating the collage/assemblage Dada artists including Kurt Schwitters, Hannah Höch, Man Ray, John Heartfield, Marcel Duchamp, Jean Arp, Max Ernst, Raoul Hausmann, etc. 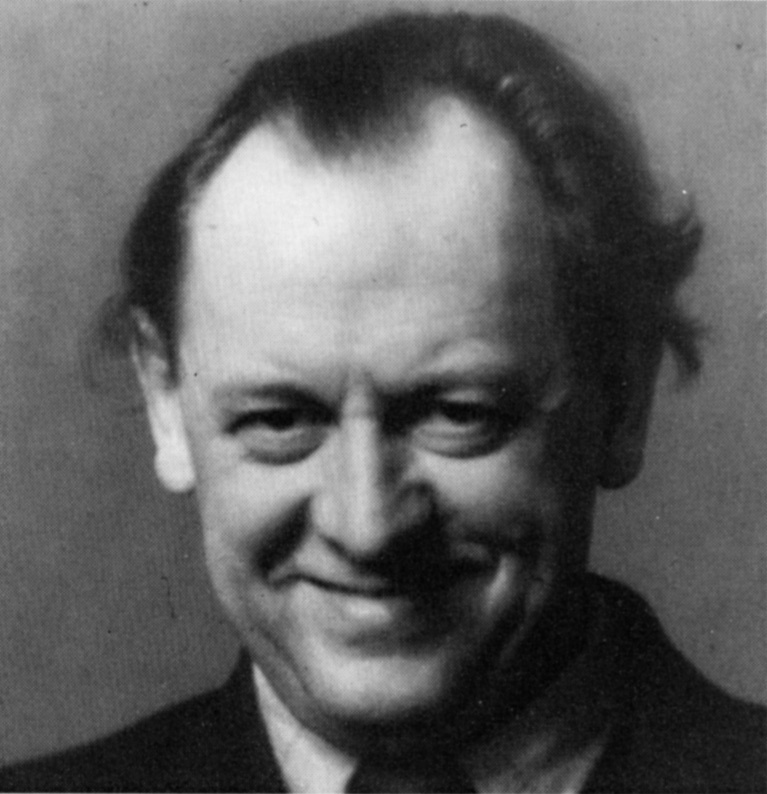 The International Post-Dogmatist Group’s Office of the Postulator-General will also be holding a historic Canonization Ceremony for Master (Herr) Kurt Schwitters of Hanover at the opening! WHAT TO SEND: We are asking you to make a collage in the spirit of Dada such as using chance operations or any other dada technique – send a Merz work – an object for the Ofrenda dedicted to one or more of the DADA artists – send an collage or assemblage homage in the style of one of the DADA artists – Keep it smallish – 14×11 inches or smaller. Ready to hang is best. TERMS: There are: NO FEES, NO JURY, NO RETURNS! Your contribution WILL be exhibited and will become a part of the permanent collection of the IMCAC Archives for possible use in future exhibitions and/or publications. DOCUMENTATION: Your contribution will be exhibited beginning with the opening November 4, 2016 and continue through January 2017. The works will be on permanent exhibit online on our 2016 inventory blog under “Dada Centennial” with a possible catalog produced. DEADLINE: Please have works in by October 29, 2016! (late works will be added to the exhibition but please be on time if possible) NO TIME TO FRET, JUST DO IT. John M. Bennett, Poetry et Cetera, etc.